Pomodoro technique: Once you have your daily study tasks planned out, you need to work with a system that will enable you to get your work done efficiently and effectively. 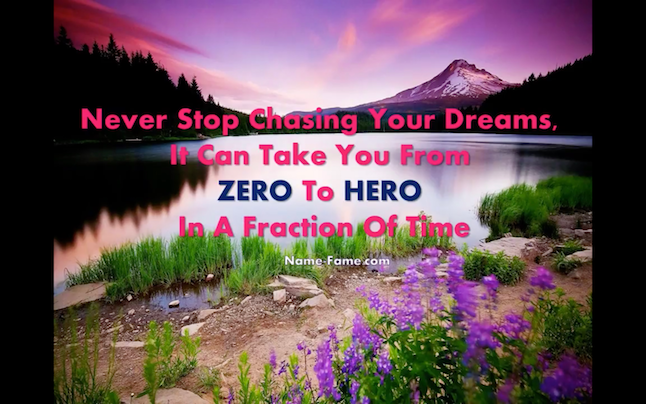 The human mind cannot efficiently focus on any single task for too long. What the solution? Francesco cirillo was inspired by this kitchen tool and created a technique known as the Pomodoro technique in the 1980s. 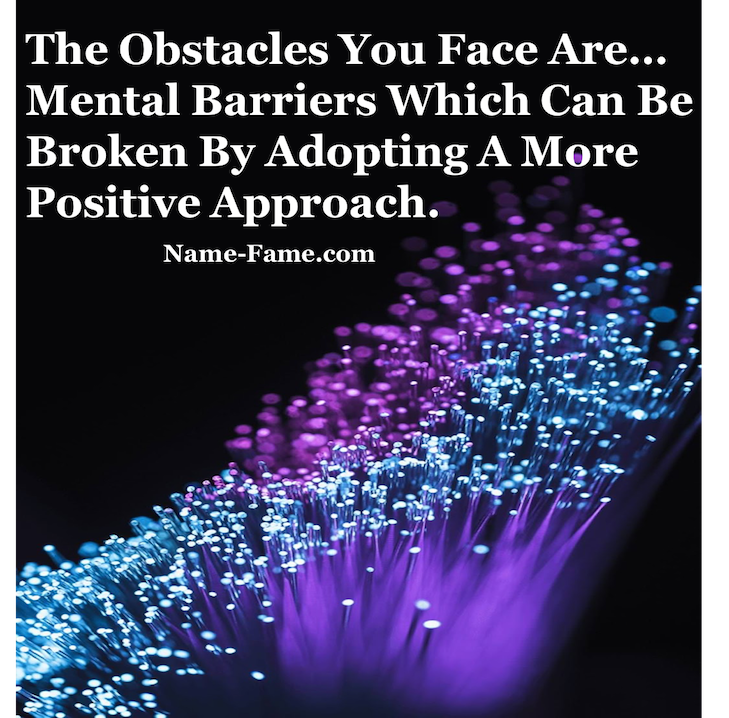 There are five basic steps to implement this technique. Set your clock or timer to 25 minutes. Work on the task for 25 minutes with zero distractions. 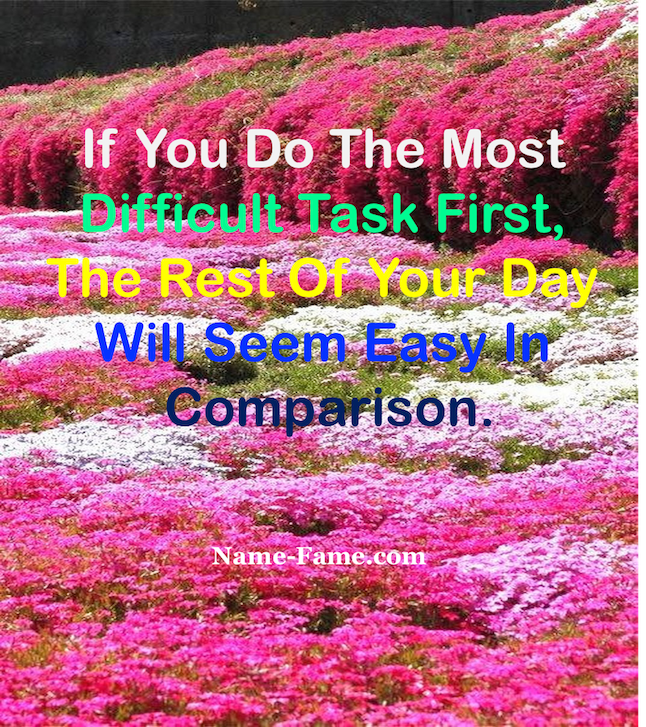 Take a break of 3-5 minutes after the task and then move on to the next task. Complete four such tasks and then take a longer break of 15-30 minutes. 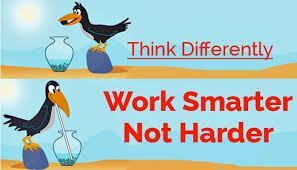 As tasks are split into smaller segments, they become more manageable. This far less daunting than one mega task. Think of jean beliveau and the 47,000 miles he had to walk. Splitting that down into smaller chunks was the key in getting through the bigger task. 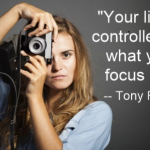 It has been proven that one’s focus and concentration tend to decrease with time. A study on the ability of the human mind to focus on a particular matter – what is commonly called the attention actually drops with time. You will notice from the graph below that there is a massive drop in human attention after thirty or so. 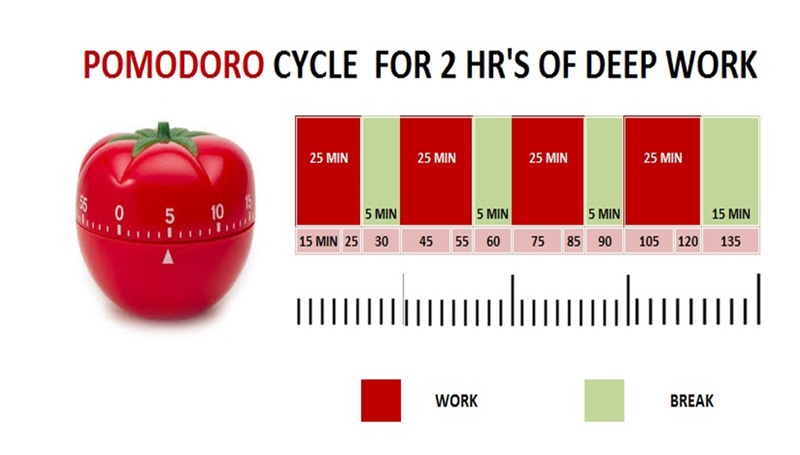 Hence the Pomodoro technique limits each working segment to twenty-five minutes, after which you reward yourself with a short break. During this break, you leave your study position, stretch, have a drink, visit the rest room, massage your temples or eyes, breathe deeply or walk around. 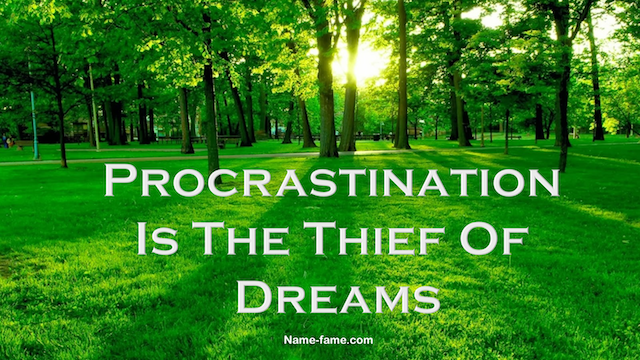 The short break enables you to attack the next task with far more concentration. 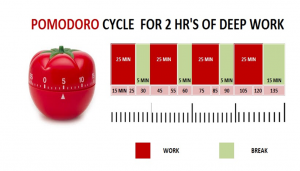 Longer breaks of fifteen to thirty minutes after four Pomodoro tasks can be used for taking a walk, a meal, a gym session or a power nap. Think of the routine as chopping wood and the breaks as time taken to sharpen the blade of your axe. There’s simply no point in expending more effort with a blunt blade. Note: You can also change the time as per your requirement. Instead of typical 25 minutes period and 5 minutes break, chart 45 or 50 or 60 minutes period and 10 or 15 minutes break. This will allow you to focus for long on your text and long breaks to knob phone calls, having coffee etc.